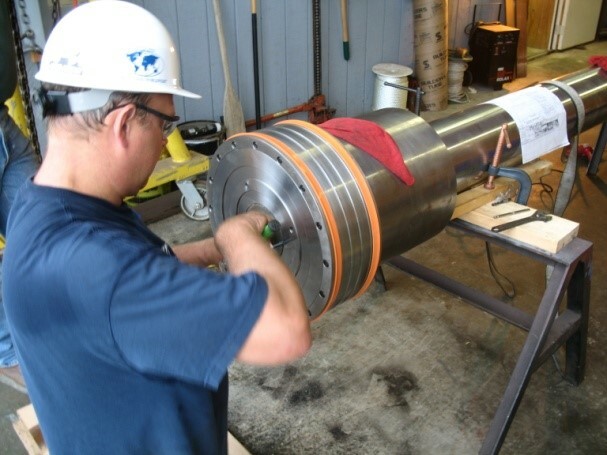 When it comes to your high-pressure water systems, the only thing worse that unscheduled downtime is extended unscheduled downtime. If the components of your system are old and are subjected to thousands of pressure cycles per day, fatigue failure of one or more of the components will eventually happen due to cyclic loading. 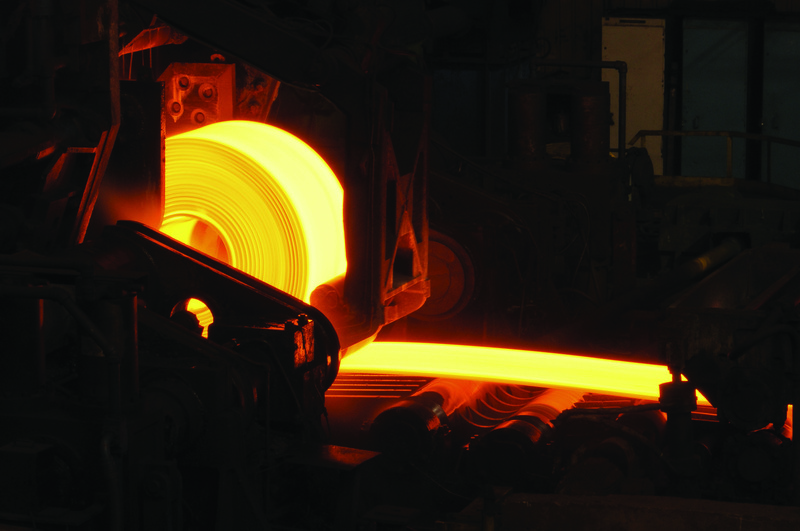 Have you noticed a degradation in the surface quality of your steel? Chances are that you have at some point. This is one of the most common issues for all steel engineers who use standard metal seat poppet descale valves. 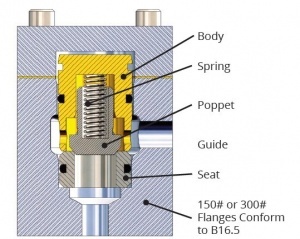 It’s usually due to unreliable shifting of your poppet descale valve. One of the biggest issues that steel mills need to control for is the overheating of their pumps so they aren’t damaged. Many mills use a continuous bypass flow to keep their pumps cool. But, this solution wastes a lot of energy and it’s expensive. A better way is pump bypass control. 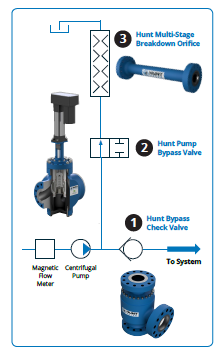 Selecting the right valve for your hydraulic system is rarely an easy task. Most of us want to be able to install the valve and then only think about it when it’s time for maintenance. 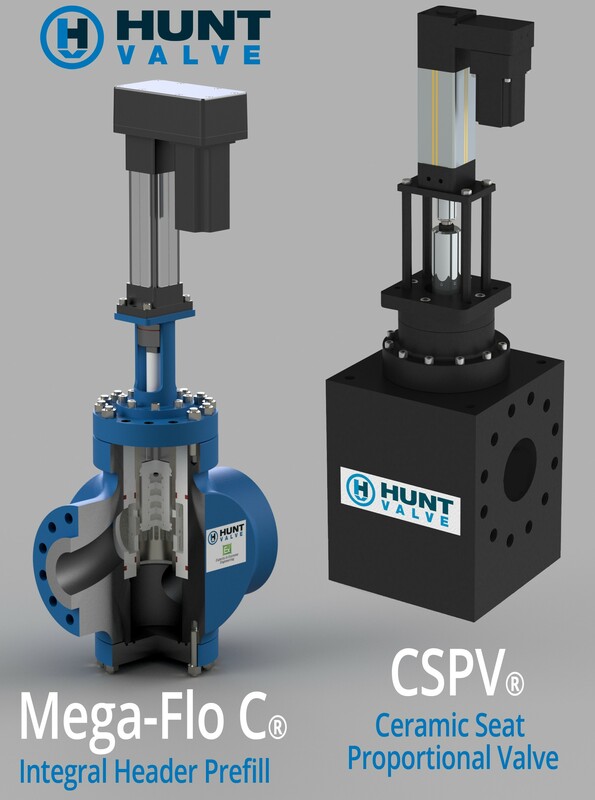 Understanding the factors you need to consider when selecting the valve is the best way to make sure you don’t have problems once it’s installed. 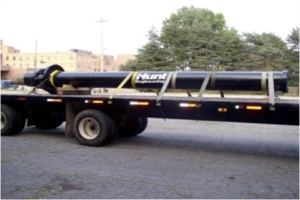 When it comes to system designs for steel/aluminum plants or nuclear and hydro power generating plants, you’ll need to incorporate hydraulic or specialty cylinders to move loads or to enable movement in specific applications.